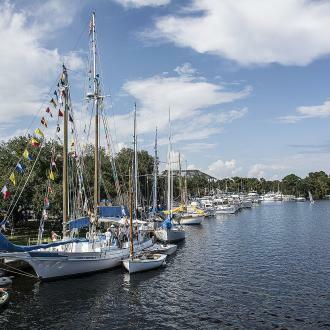 Louisiana&apos;s Northshore has so many great events and festivals – there&apos;s always something to celebrate in St. Tammany. Natural beauty, great food, art, music, and heritage are all woven into the fabric of everyday life on the Northshore, and we revel in it. There are major events like the Madisonville Wooden Boat Festival, the Covington Three Rivers Art Festival, and Mardi Gras. Taste St. Tammany with culinary celebrations like Slidell&apos;s All You Can Eat Crawfish Cook-off or A Taste of Covington. 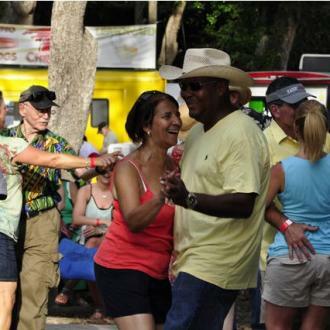 Sway to the sweet sounds of music at the Mandeville Trailhead, Abita Opry, or Bayou Jam concerts at Heritage Park in Slidell. 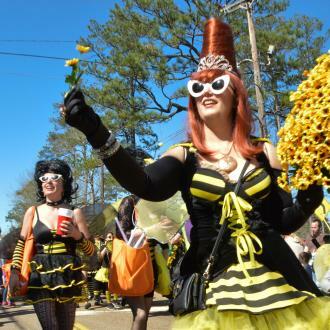 Come explore the Northshore through our jam-packed calendar of events. Just scroll down and search by date below. please contact event coordinators directly to learn how to get involved. Contact information is included with each listing. The events calendar is full of fun, food and music. Search by date to find out what's going on during your stay. Read about our Northshore major annual events - from Mardi Gras to seafood festivals to art & antique fairs. Submit your event for inclusion on our calendar of events.